Do you like to spoil your car with the highest quality oil but hate paying $80 every oil change? If you have the time and patience to follow this video you can have the best for your car at a fraction of the cost. 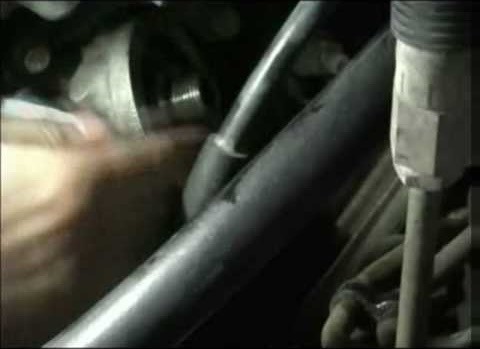 Changing oil is not as hard as you may think - this video shows you how on a Ford Mustang.